Edward Mifsud is a popular & in demand pianist who performs beautiful background music, specialising in jazz standards, golden classics & modern day chart hits. He can also provide musical services with an ensemble of musicians (guitar, bass guitar, drum kit, violin, saxophone and trumpet) and singers (male and/ or female), creating the perfect atmosphere for your occasion.  Call on (356) 7937 2686 or send an email to info@edwardmifsud.com now for a quotation!